Thanks a lot to Hans Larsen from the Angular CLI team for reviewing this article. Updating libraries within your npm/yarn-based project can be a nightmare. Once you've dealt with all the peer dependencies, you have to make sure your source code doesn't run into breaking changes. The new command ng update provides a remedy: It goes trough all updated dependencies -- including the transitive ones -- and calls schematics to update the current project for them. Together with ng add described in my blog article here, it is the foundation for an eco system allowing a more frictionless package management. In this post, I'm showing how to make use of ng update within an existing library by extending the simple logger used in my article about ng add. If you want to look at the completed example, you find it in my GitHub repo. 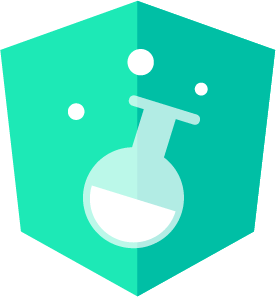 Schematics is currently an Angular Labs project. Its public API is experimental and can change in future. As this is just an example, please see this change just as a proxy for all the other breaking changes one might introduce with a new version. For the sake of simplicity, I'm taking two short cuts here. First, the rule assumes that the AppModule is located in the file ./src/app/app.module.ts. 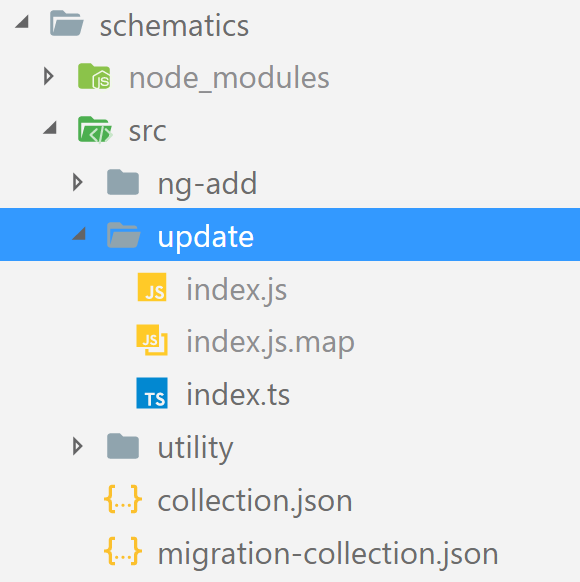 While this might be the case in a traditional Angular CLI project, one could also use a completely different folder structure. One example is a monorepo workspace containing several applications and libraries. I will present a solution for this in an other post but for now, let's stick with this simple solution. To simplify things further, I'm directly modifying this file using a string replacement. A more safe way to change existing code is going with the TypeScript Compiler API. If you're interested into this, you'll find an example for this in my blog post here. This collection tells the CLI to execute the current schematic when migrating to version 4. Let's assume we had such an schematic for version 5 too. If we migrated directly from version 3 to 5, the CLI would execute both. Instead of just pointing to a major version, we could also point to a minor or a patch version using version numbers like 4.1 or 4.1.1. 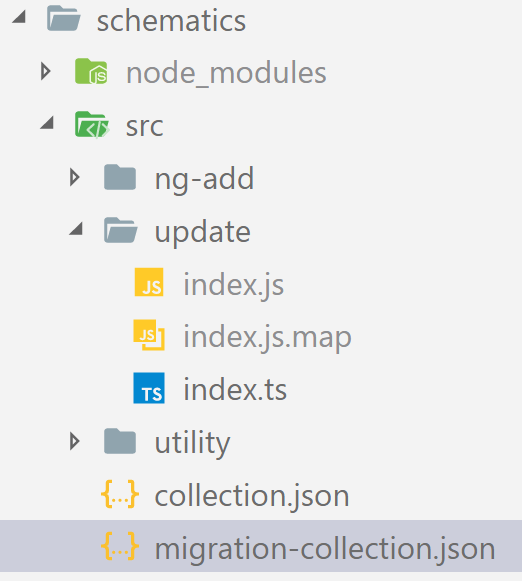 While the known schematics field is pointing to the traditional collection, ng-update shows which collection to use for migration. We also need to increase the version within the package.json. As my schematic is indented for version 4, I've set the version field to this very version above. To test the migration schematic, we need a demo Angular application using the old version of the logger-lib. Some information about this can be found in my last blog post. This post also describes, how to setup a simple npm registry that provides the logger-lib and how to use it in your demo project. Make sure to use the latest versions of @angular/cli and its dependency @angular-devkit/schematics. When I wrote this up, I've used version 6.0.0-rc.4 of the CLI and version 0.5.6 of the schematics package. However, this came with some issues especially on Windows. Nether the less, I expect those issues to vanish, once we have version 6. To ensure having the latest versions, I've installed the latest CLI and created a new application with it. As in the previous article, I'm using the npm registry verdaccio which is available at port 4863 by default. The switch force makes ng update proceed even if there are unresolved peer dependencies. This command npm installs the newest version of the logger-lib and executes the registered migration script. After this, you should see the modifications within your app.module.ts file.